Contrary to what some might expect, RV sales have been growing steadily for the last eight years, and shipments of RVs are soon expected to surge to their highest levels of all time. Sales of trailers and smaller homes are currently dominating the market and new customers are entering the scene and revving up the pace. RVs and everything that comes with them are demonstrating the many creative ways people like to spend their lives or at least their weekends. Thirty-eight percent of all campers are millennials and according to a recent article from CNBC, these young adults are the RV companies’ target market. RV buyers make multiple purchases over the course of their life, so hooking them young is key. And young buyers will be impressed to learn that the latest RVs and their accompanying gadgets aren’t anything like your grandad’s old cumbersome RV that rusted in the back garden. It’s not gramping nor is it really glamping. These RVs are efficient and come equipped with useful and modern technology which will allow campers to watch tv and connect to WiFi, expand their tent, cook with ease, etc. RVs themselves are also becoming lighter and more durable. A great article from USA Today listed the hottest RVs for 2017 and they are hipper than space ships. Features like laminated walls allow for more space and make for a lighter load for young customers who don’t like to be held down. Another article by CNBC recently boasted that “Young people aren’t buying homes because they’d rather travel the world” and it would appear that experiential consumers are looking less for designer handbags and more for moments to share with each other and on their Instagram. None of this should really come as a surprise to anyone. And speaking of the sharing experiences, RVs and campers are the latest commodity to join the sharing economy, more evidence of the aforementioned sales trends. An Australian company called Camplify started in 2014 and is now branching out to the UK. 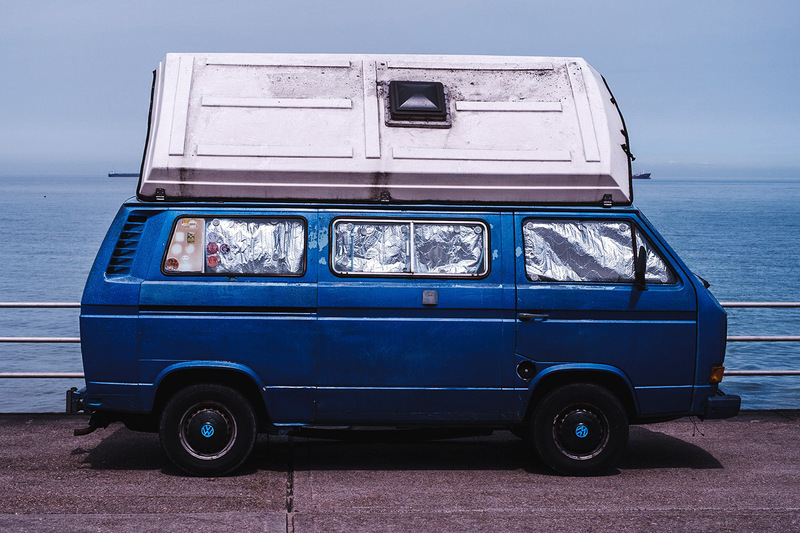 Like Airbnb for campervans, the company has been steadily growing, enticing people with the idea of nature, adventure and road trips without breaking the bank. Check out some of the dreamy van inspiration below and start planning your next road trip!